You can take it to many different occasions like office, shopping, etc. This bag is great for holding phone, keys, makeup mirror or other items when going out. Compact design and beautiful appearance is easy to carry when going out. Perfect for groceries and other shopping, school, beach trips, picnics, as an gym bag and far more. 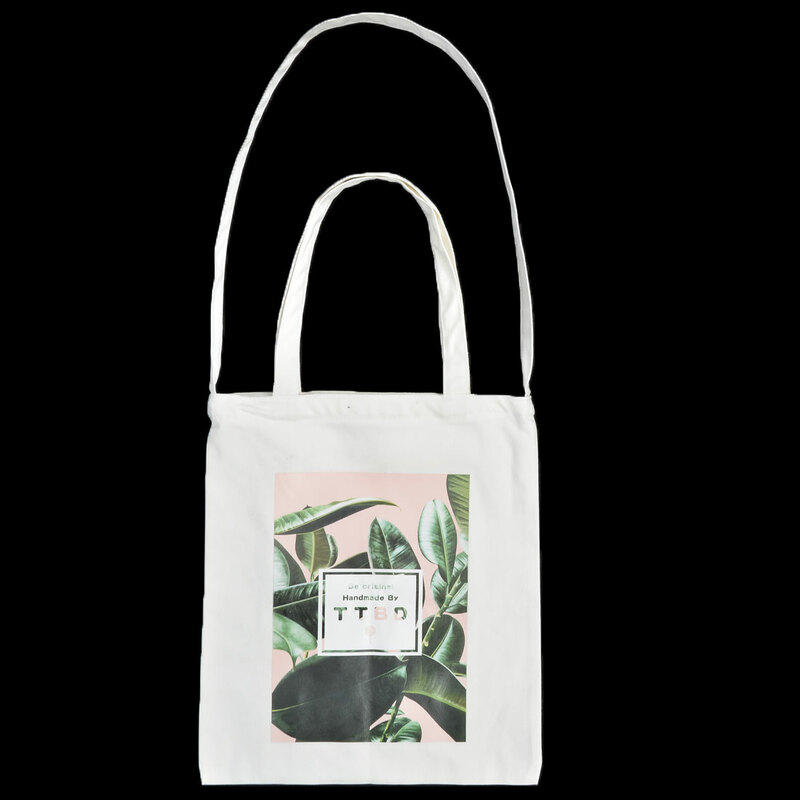 Take a few of these beautiful bags with you when you go grocery shopping, you will look great as you do your part for the environment. Available Color and Pattern:White Cat, Black Cat # 1, Black Cat # 2, White Leaf # 1, White Leaf # 2, Black Leaf # 1, Black Leaf # 2. 2.Please allow 1-3cm difference due to manual measurement. This bag is not just ideal for shopping but can be used wherever needed. Handy inside pocket is a great place to store wallet, phone, keys, water or soda, etc. It is easy to fit, spacious, strong, durable. Features long handle easy to carry.